Build your dream home or cabin in this north woods get-away. The Lot 39 has 2.31 Acres & Electric & Telephone on the road. Choose from more lots or buy more then one. Located with-in 15 min. north of Crivitz, near Tommy Thompson State Park & High Falls Flowage & Lake Noquebay. COME BUILD YOUR DREAM HOME HERE DON"T WAIT TO LONG AT THIS PRICE THEY WON"T LAST!! From Crivitz, Take Hwy 141 North To Moonshine Hill Rd Turn Left Follow To Simpson Lake rd Turn Right Follow To Deepwoods Tail and Signs. 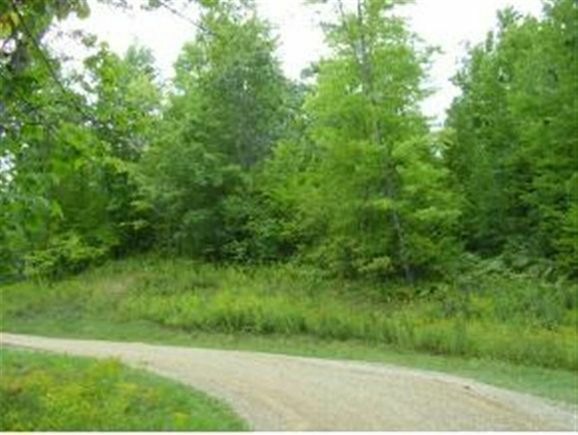 The details on DEEPWOODS TRAIL: This land located in Stephenson, WI 54114 is currently for sale for $11,000. DEEPWOODS TRAIL is a – square foot land with – beds and – baths that has been on Estately for 335 days. This land is in the attendance area of Crivitz Middle School, Crivitz Elementary School, and Crivitz High School.